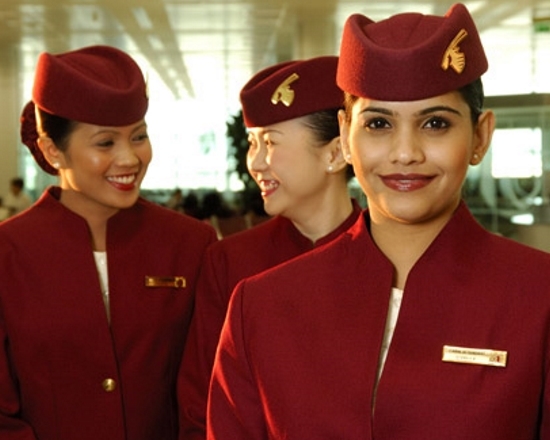 We specialize in delivering full-service uniform solutions for airlines and corporate businesses. For 35 years, Olino has specialized in delivering airline uniforms for cabin and flight deck crews, ground staff and other airline employees. We currently serve more than 30 aviation clients, including Qatar Airways, SAS, Icelandair, Jet Time, Qatar Aviation Services, Air Italy, Bahrain Royal Flight, Jazeera Airways and Star Air. Browse through our uniform collections and see how some of our customers have benefited from our airline uniform solutions and services. 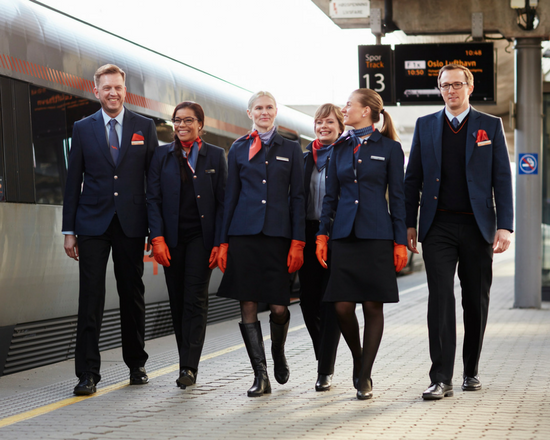 700 Jet Time employees wear customized Olino uniforms and benefit from the extensive uniform services provided by the Olino Uniform Service Center near Copenhagen Airport. The Danish A-apoteket pharmacy chain dresses its employees in distinctive workwear designed and manufactured specifically for the chain by Olino.